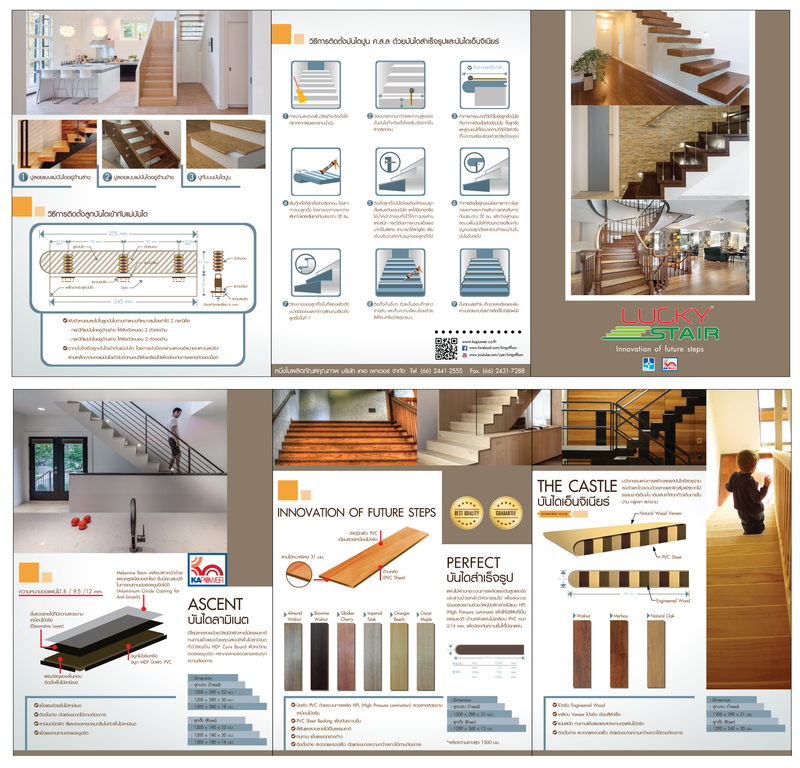 We are pioneers in the way today's laminate floors are made in Thailand. We believe that dreaming is as important as doing. It's not just about quality manufacturing and innovative details. It’s about what our floors can do. Always a solution that will fit your needs. We pay added attention to its beautiful apperance as well as other qualities that go beyond the authentic surface. Select our product by category below. Because, we believe that dreaming is as important as doing. That's why the laminate floors we make are very special. While we are pioneers in the way today's laminate floors are made, it's not just about quality manufacturing and innovative details. 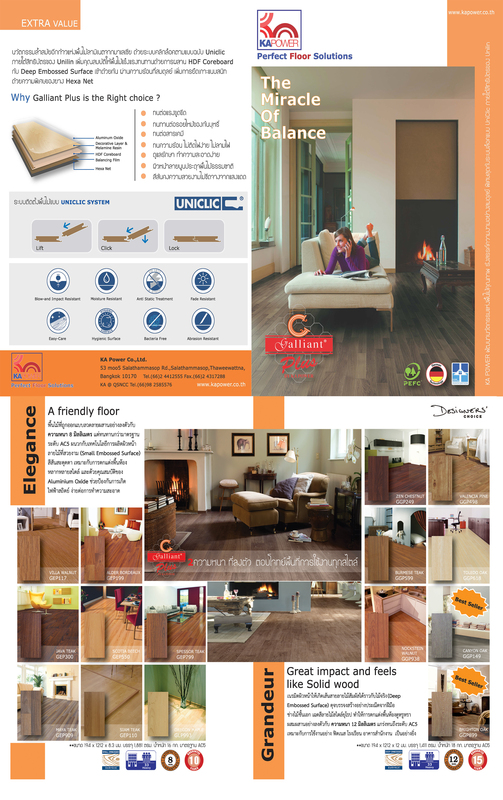 It�s about what our floors can do.